Moving to a new city is a bag of mixed feelings. With high expectations also comes anxiety and fear of unknown. Standing true to its name, Isthara provides a living space where finding solace is easier. 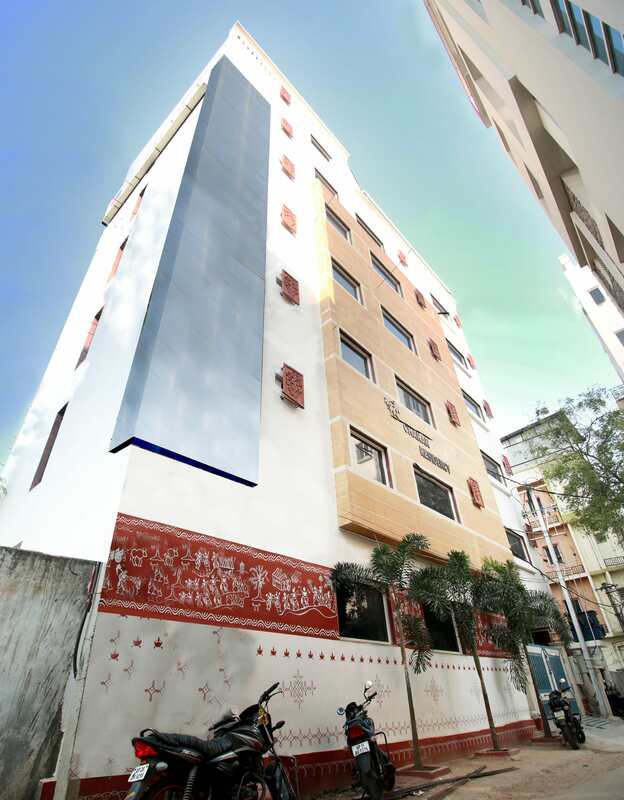 This property of Isthara is well decorated and has nice common area and art works. It definitely is for Move-ready Millennials who would prefer a non interfering and fun loving life. Paradise, KFC, Simply South, Dominos Pizza, Wangs kitchen, Udupi Upachar are food joints in proximity of the co- living space.